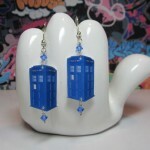 The sad thing about all of the TARDIS stuff I have posted is that unlike the real TARDIS, they aren’t bigger on the inside than they appear on the outside. 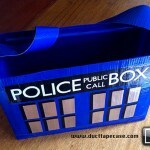 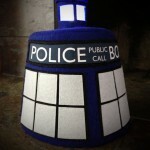 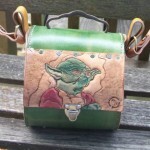 Well, I suspect you could actually make that claim about this TARDIS purse! 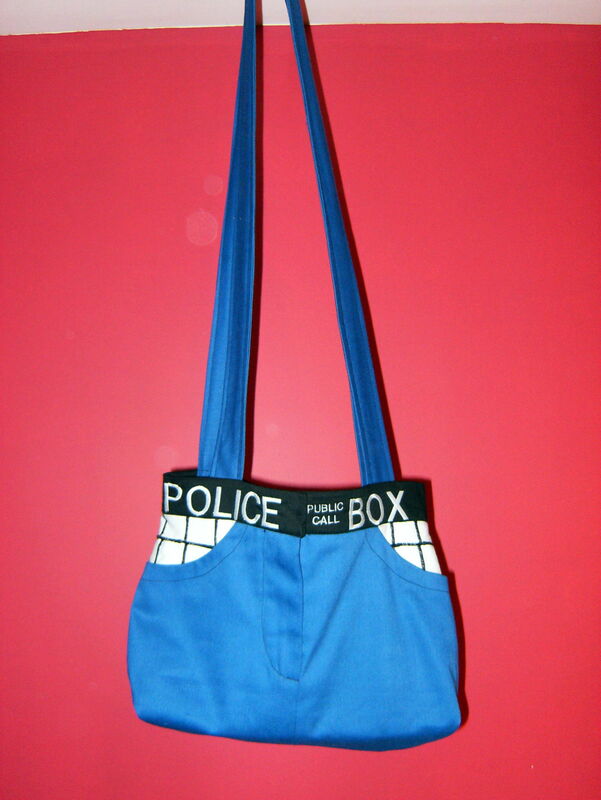 Considering purses tend to take up more space when they are full of stuff compared to when they are empty, you could say that this TARDIS purse is bigger on the inside! Also, I have seen women stuff way more stuff in a purse than would seem physically possible, so based on that alone, I would say this TARDIS purse is bigger on the inside!